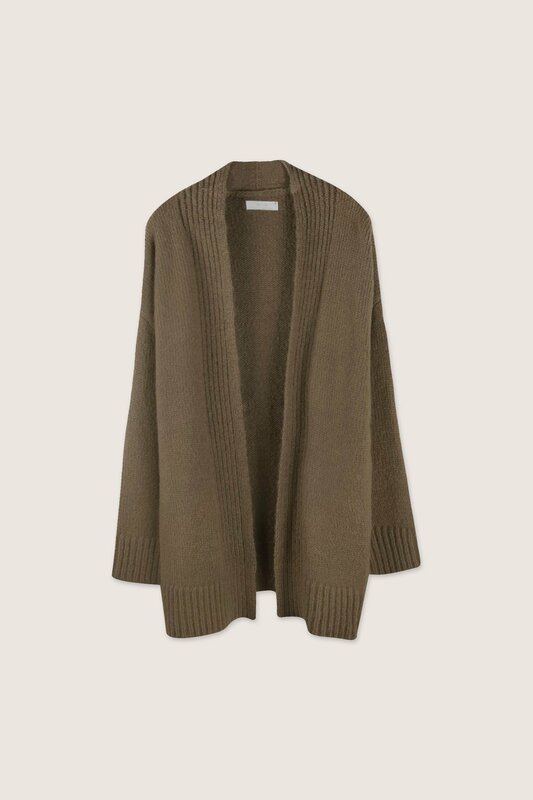 This cozy alpaca-blend knit cardigan features an open-front design, discreet side pockets, and ribbed detailing on the cuffs and neck. 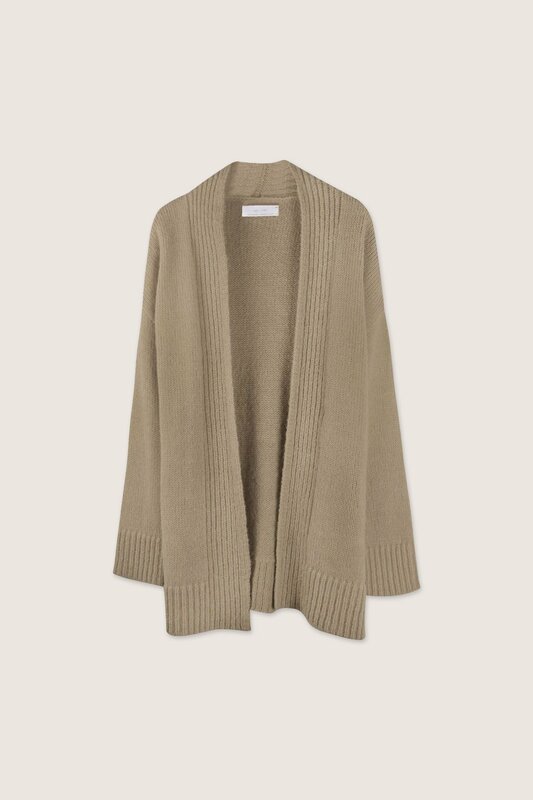 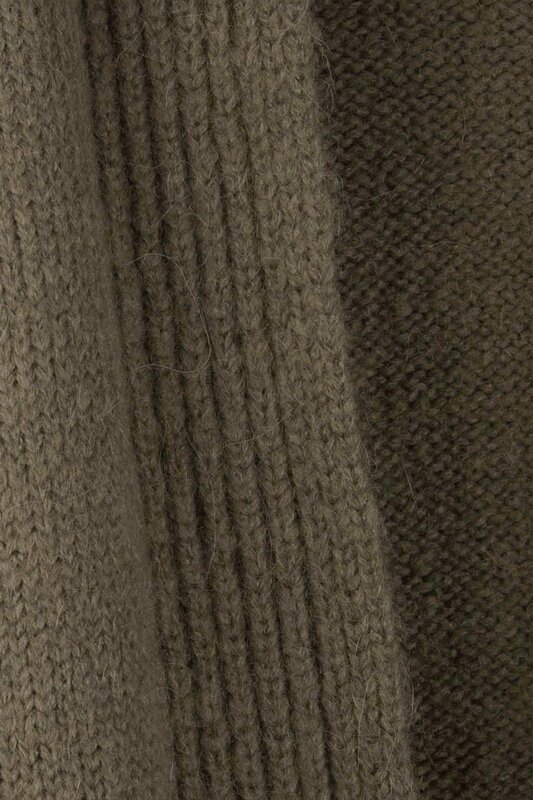 An essential classic, this piece is perfect for layering on cold weather days. 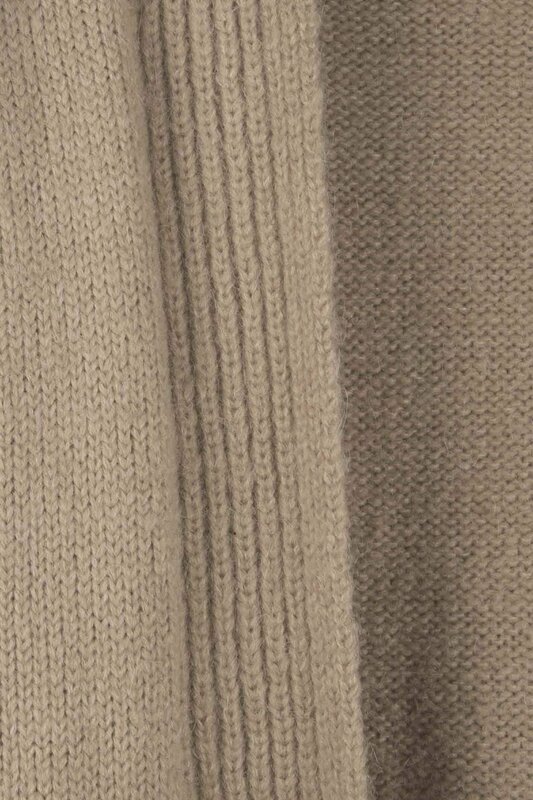 Pair with your favourite tee and denim for a casual, laid back look.